It redefines your everyday breakfast meal. 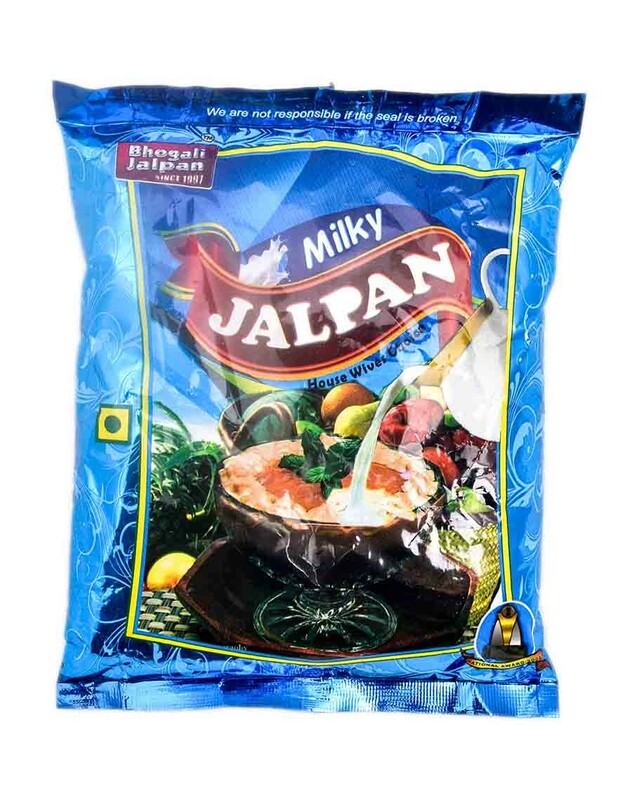 Milky Jalpan is yet another delicious ready to eat meal. It is a meal that will give you an instant energy boost. Established in the year 1997 as BHOGALI FOOD PRODUCTS, Bhogali Food Products Pvt. Ltd. derives its name from bhogali bihu. 'Bhogali Food Products Pvt. Ltd. realised that it would be a great gift to the people of Assam if they popularize the concept of producing home made natural and traditional delicacies in proper hygienic conditions in a large scale. 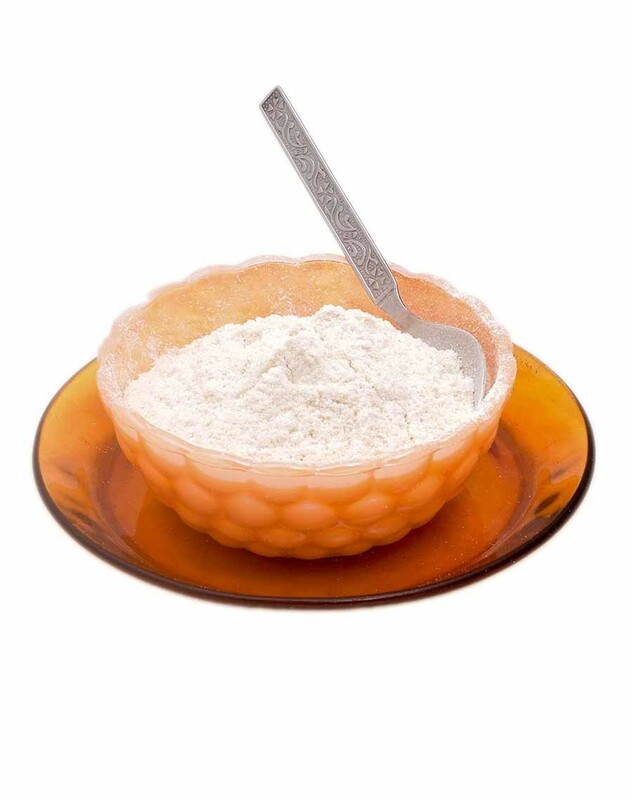 Therefore all bhogali products are available in various plastic pouches that keep the products pure and fresh.Established in the year 1997 as BHOGALI FOOD PRODUCTS, Bhogali Food Products Pvt. Ltd. derives its name from bhogali bihu. 'Bhogali Food Products Pvt. Ltd. realised that it would be a great gift to the people of Assam if they popularize the concept of producing home made natural and traditional delicacies in proper hygienic conditions in a large scale. 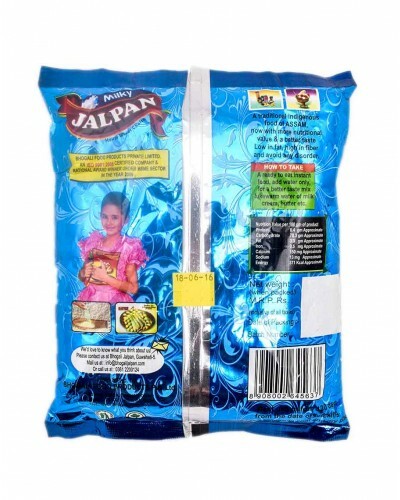 Therefore all bhogali products are available in various plastic pouches that keep the products pure and fresh.